A permanent place gives your family, loved ones and friends a place to visit, now and in the future. Placement in either gives your family closure. If ashes are given to family members, they can be misplaced or discarded. For Direct Cremations the body is not embalmed. It is, however, stored for 24 hours. This is the time needed to acquire a coroner’s permit for cremation. The coroner looks at the death and decides if it was natural or not. If it was natural, he will issue a permit to cremate the body. If the death was listed as suspicious, the coroner will then do an investigation into the death. 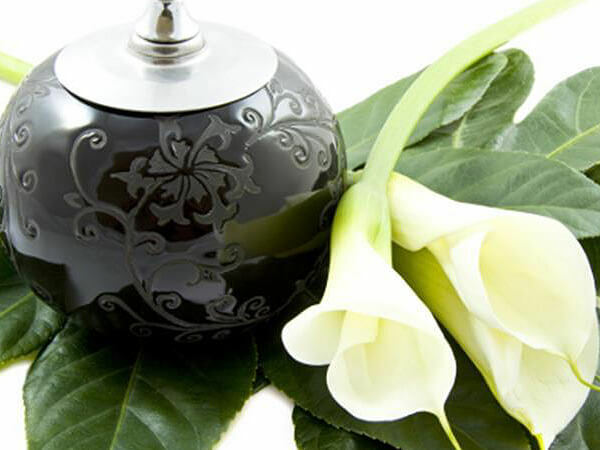 When the body has been cremated, it is returned to us in whatever you choose - an urn or other type of container. You may also like to personalize the cremation by having a Memorial Service at a later date. Arrangements can be made with any of the remembrances .